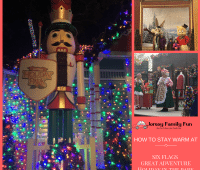 Details, pictures, and videos from this year’s Six Flags Great Adventure Holiday in the Park activities, a great New Jersey holiday event in Ocean County. Fright Fest has scary & non scary activities. 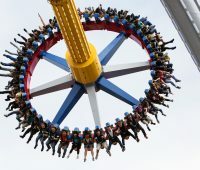 In this article we share Great Adventure Halloween attraction Fright Fest Fright by Night scary activities..
For summer 2019, Six Flags Great Adventure’s newest ride will be Wonder Woman Lasso of Truth. Get the details on this new Justice League ride. 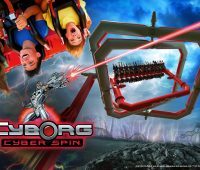 For summer 2018, Six Flags Great Adventure’s newest ride is CYBORG Cyber Spin. Get the details on this new Justice League ride and enter to win tickets. 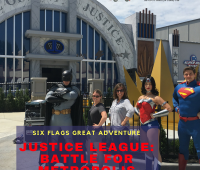 The newest ride at Six Flags Great Adventure in New Jersey is JUSTICE LEAGUE: Battle For Metropolis. 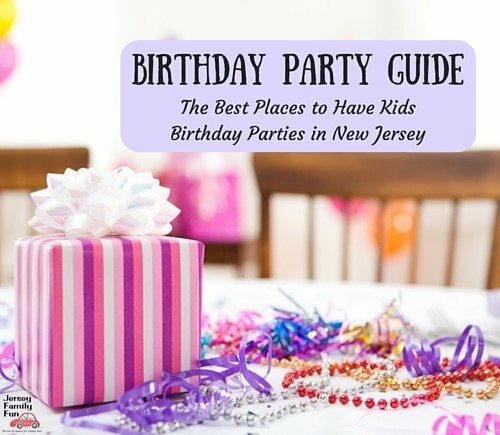 Get the details on this exciting new ride! 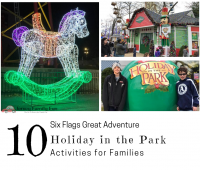 Details about Six Flags Holiday in the Park, Great Adventure’s holiday events in Ocean County. Details, pictures, and videos from this year’s Six Flags Great Adventure Fright Fest, a great New Jersey Halloween event in Ocean County. 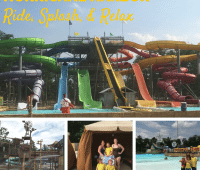 Sharing details and pictures from Hurricane Harbor, a great New Jersey water park for families in Ocean County. 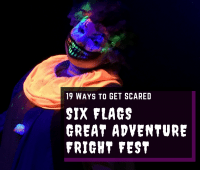 Details about the Six Flags Great Adventure Fright Fest and 13 reasons to make it a day trip for your family. 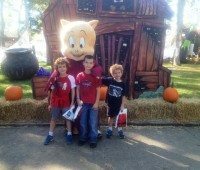 Win 5 Six Flags Great Adventure Tickets And $100 in Spending Money! Get the break you need by winning 5 Six Flags Great Adventure Tickets & $100 in Spending Money from Plymouth Rock Assurance!